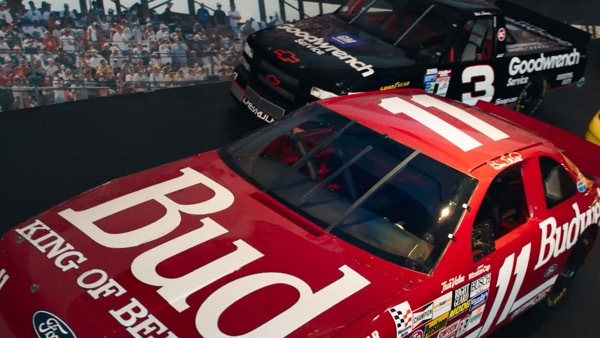 The NASCAR Hall of Fame came to us because they needed help attracting more fans. 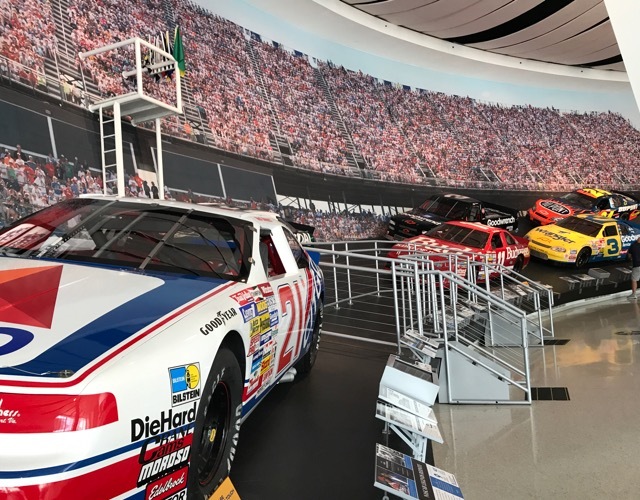 So we researched race culture and found out that for many, the Hall is on their bucket list but they still haven’t visited. 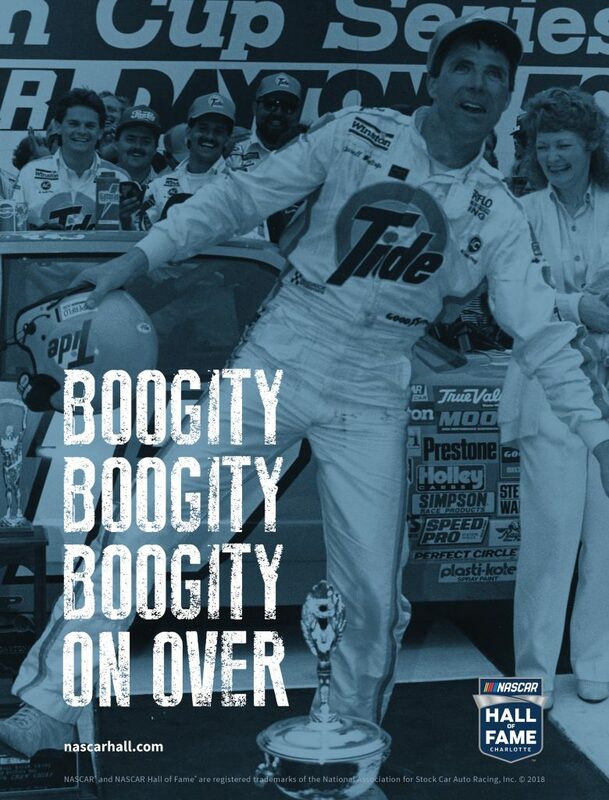 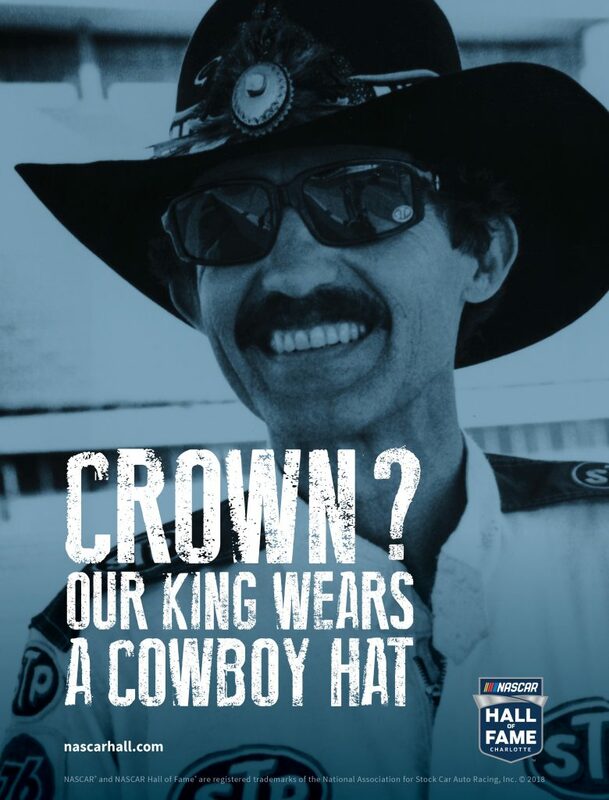 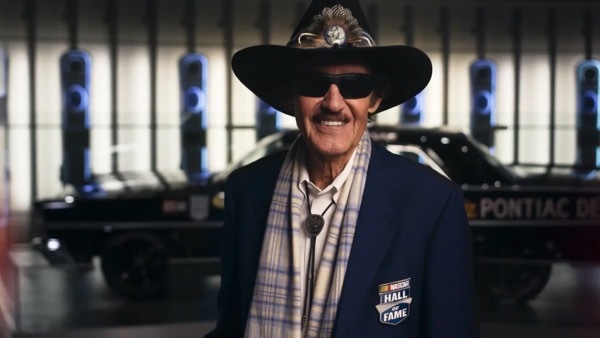 That’s why we created messaging to ask race fans, “What are you waiting for?” and show them that the NASCAR Hall of Fame is a can’t-miss experience for the ultimate race fan. 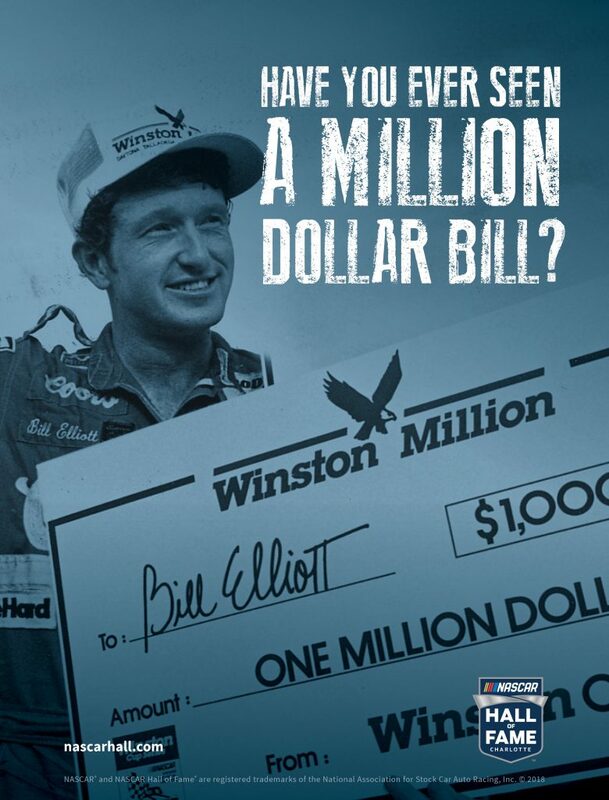 It also didn’t hurt that we got some of the sport’s most legendary drivers to personally invite fans to the Hall.